Discover the importance of social responsibility and how it can help a company grow. The idea of social responsibility has grown to be one of the highest priorities of high-level corporations across the globe. What is social responsibility? How can businesses improve the way they work ethically? 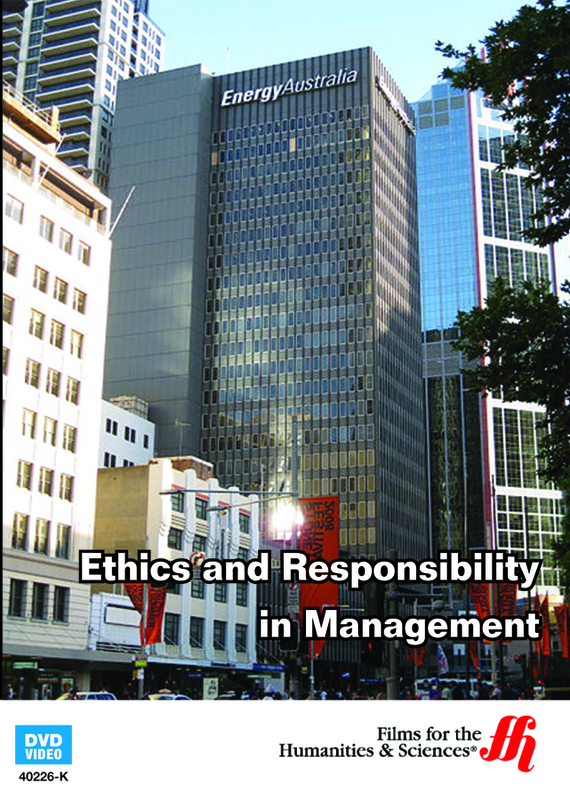 This informative DVD covers all aspects of ethics and responsibility, revealing the intricate connection between all people involved. 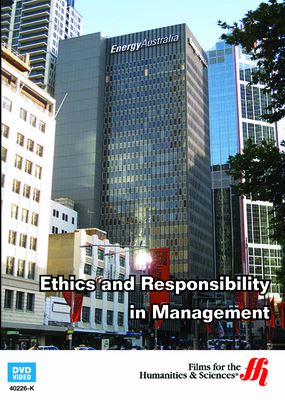 Ethics is not just about diversifying the workplace, it is an attitude that stretches beyond office walls. Being a socially responsible business involves everyone from management, employees, clients, and customers. Viewers will discover how the Corporate Responsibility Index (CRI) works, and how it can be utilized to improve business practices in all fields. The benefits of ethical operations and social responsibility go far beyond financial profits; they can make happy, long-lasting employees and customers and attract quality talent for years to come. Learn how the best companies continue to grow while being responsibility-minded.